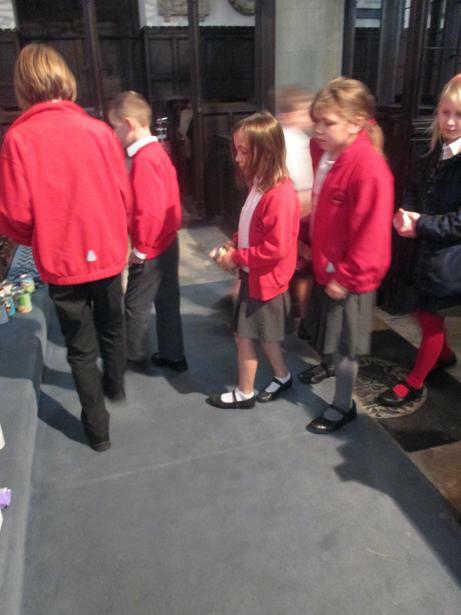 Yesterday, we gathered together with friends and families to celebrate our annual Harvest Festival. 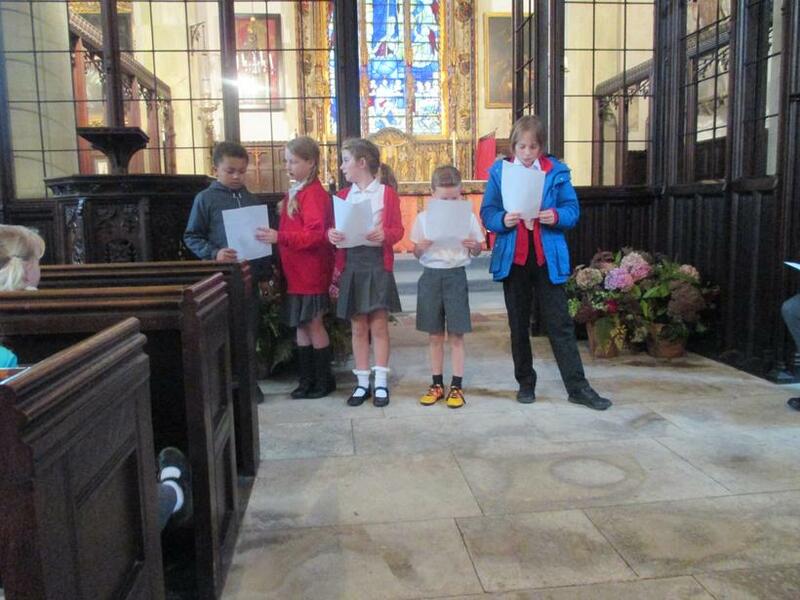 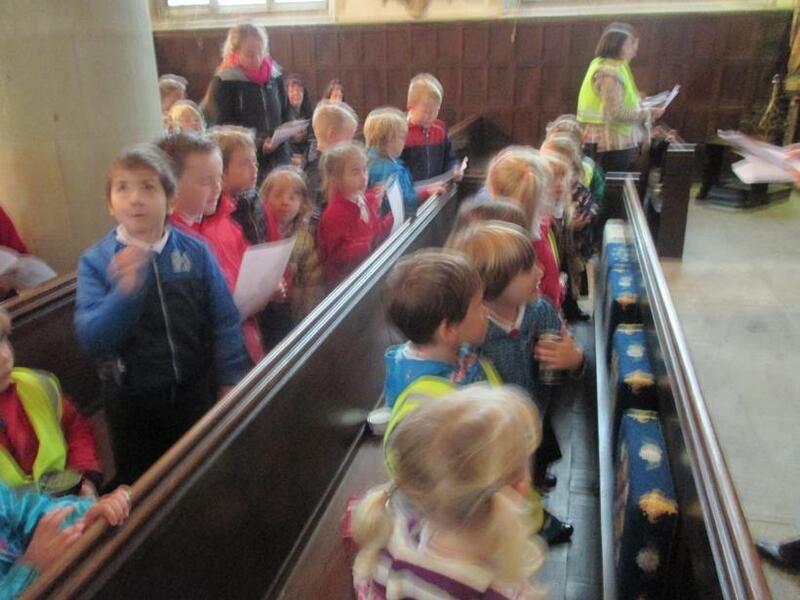 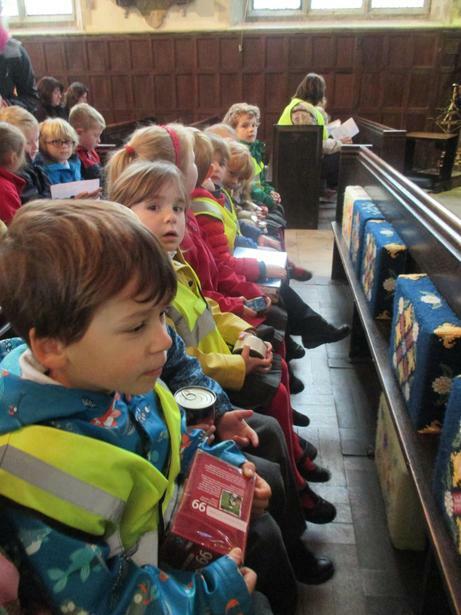 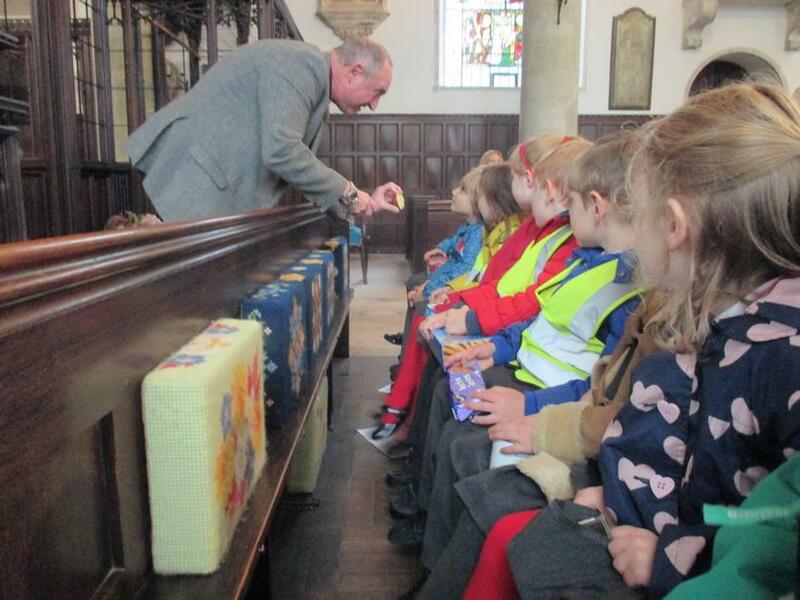 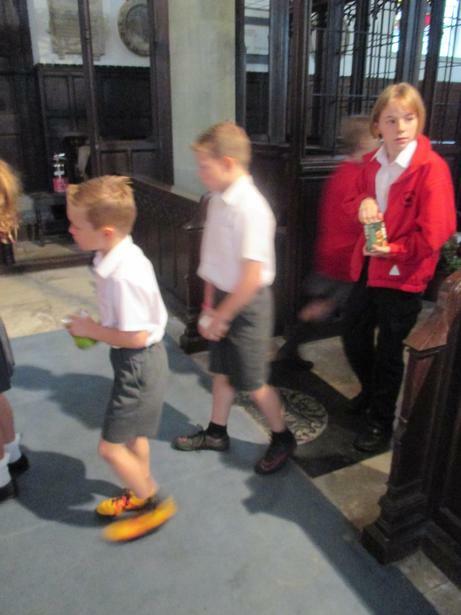 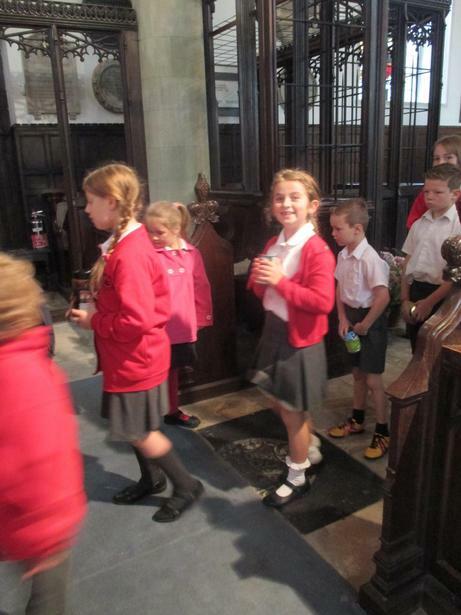 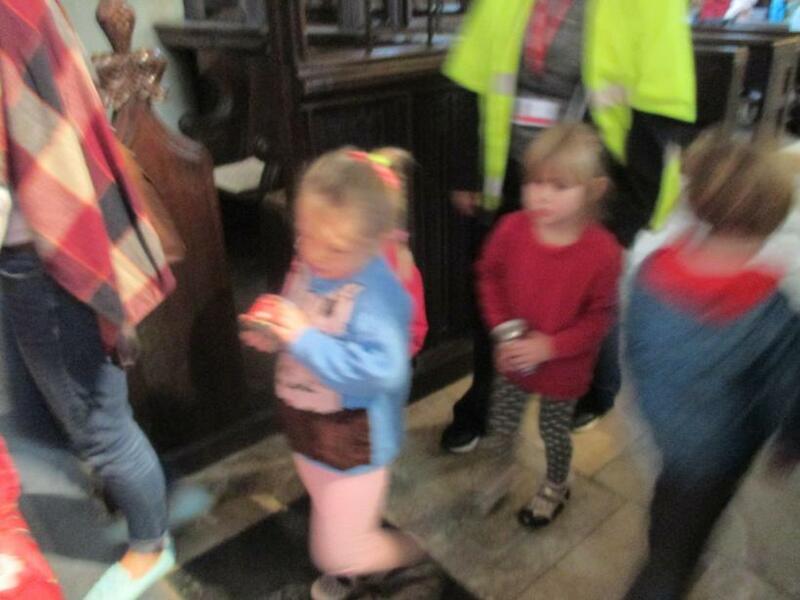 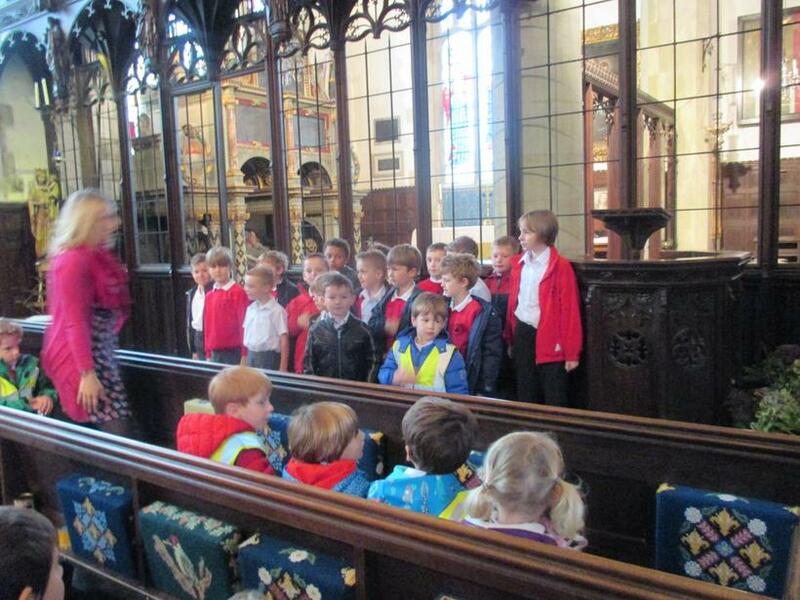 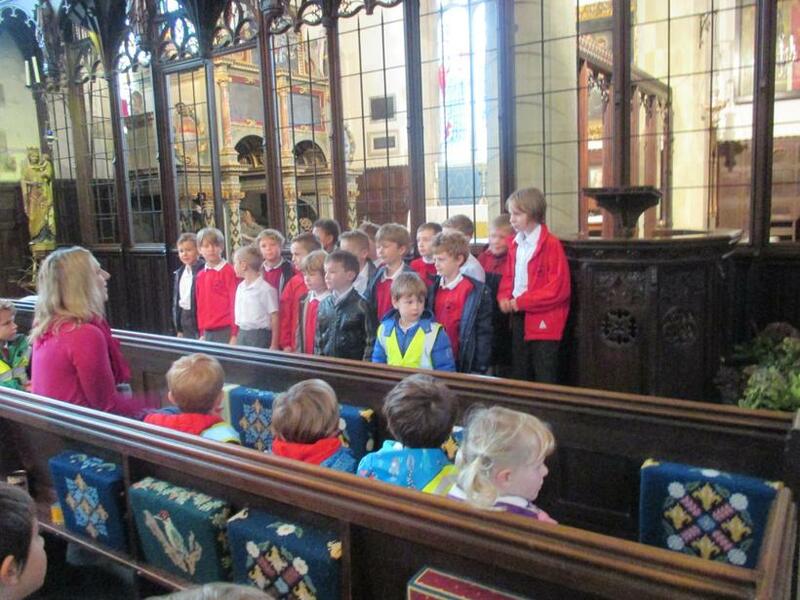 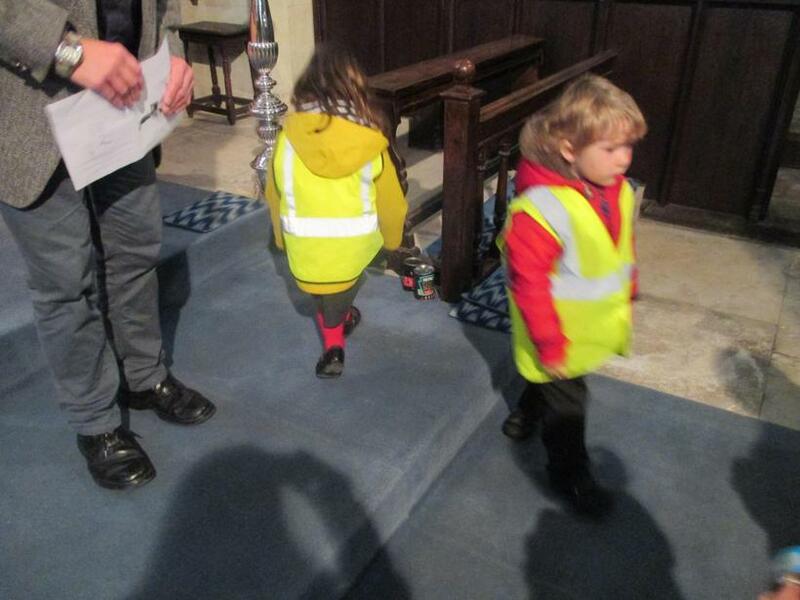 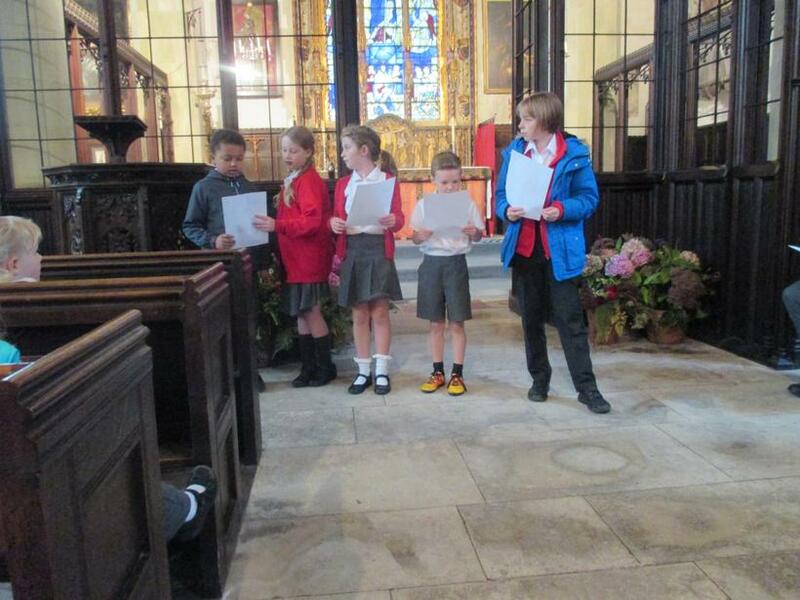 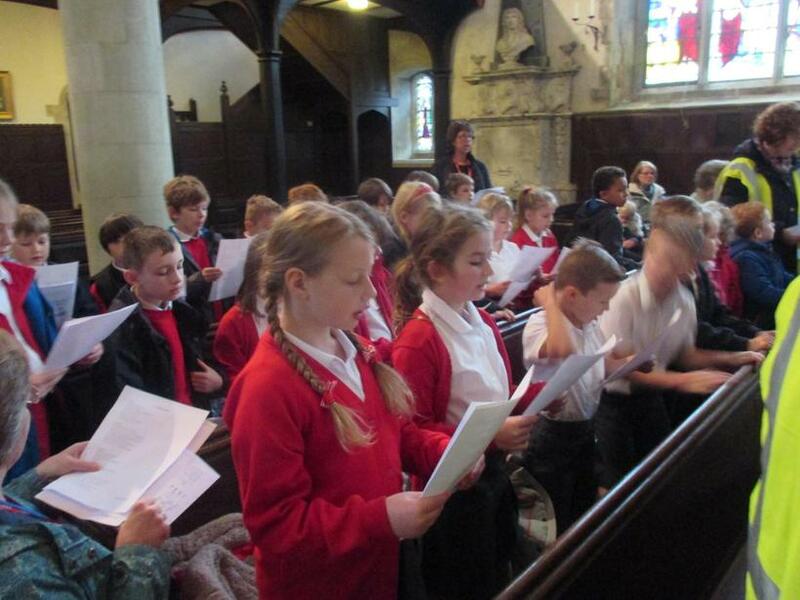 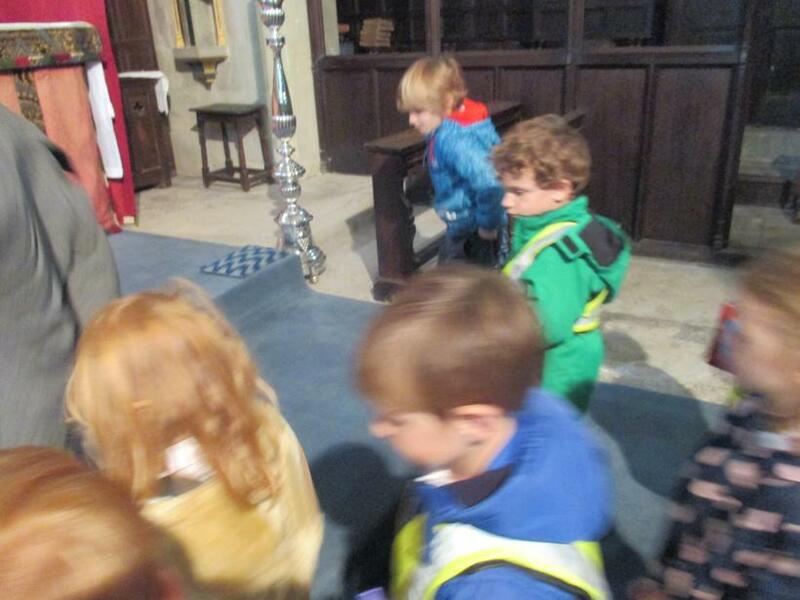 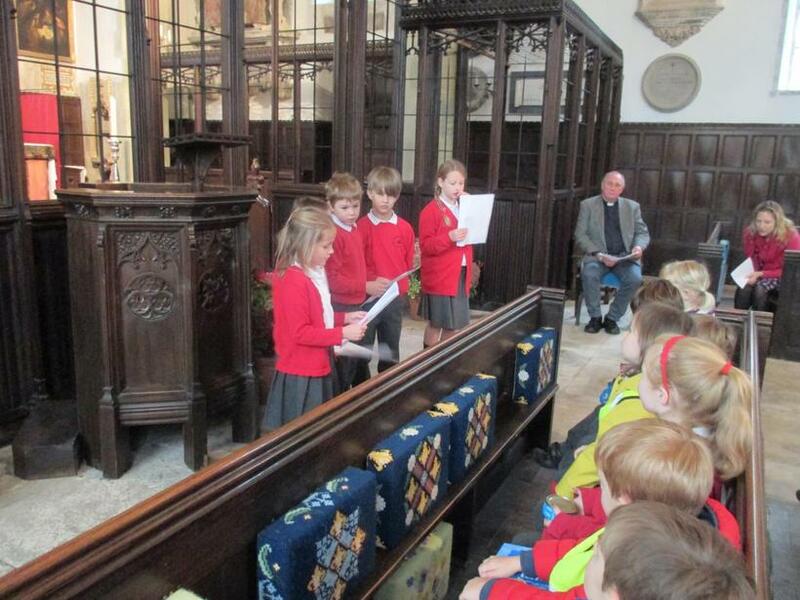 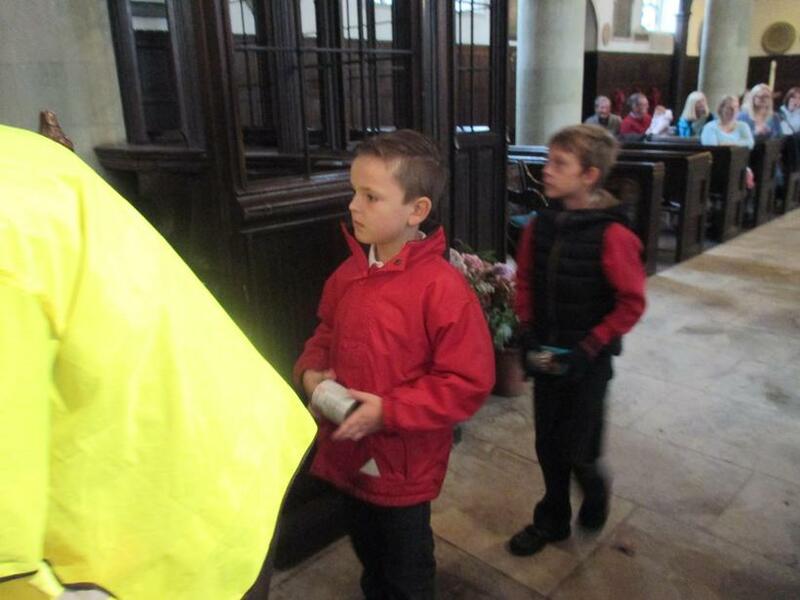 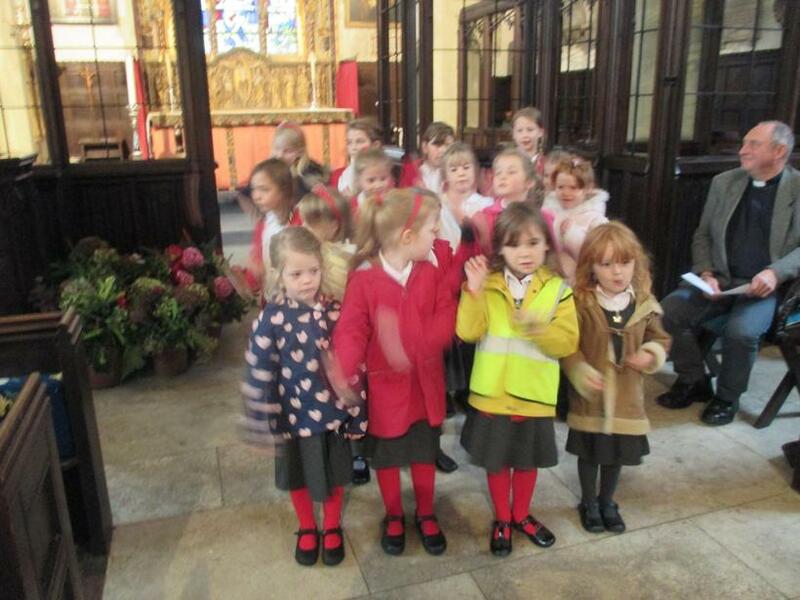 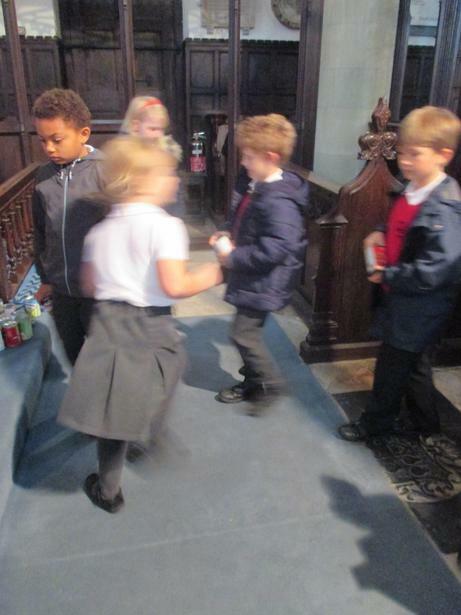 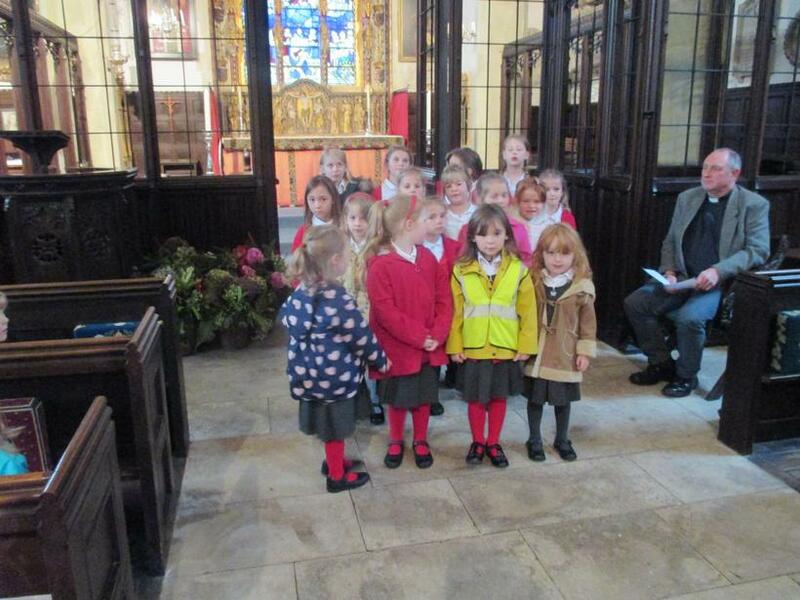 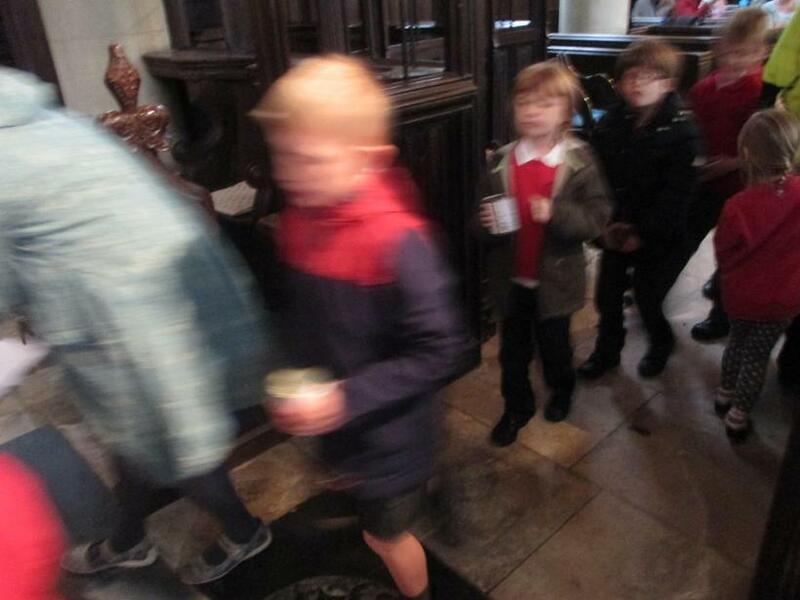 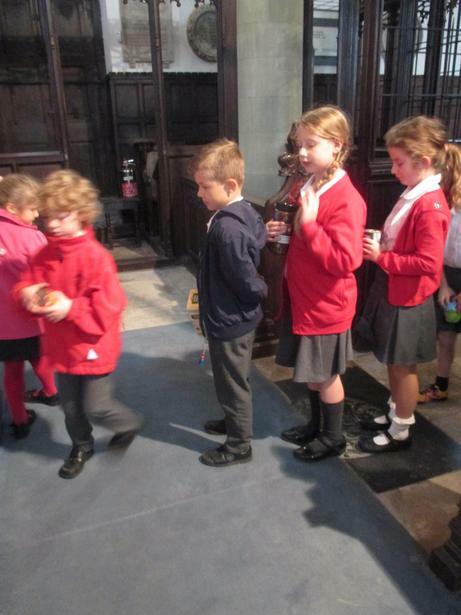 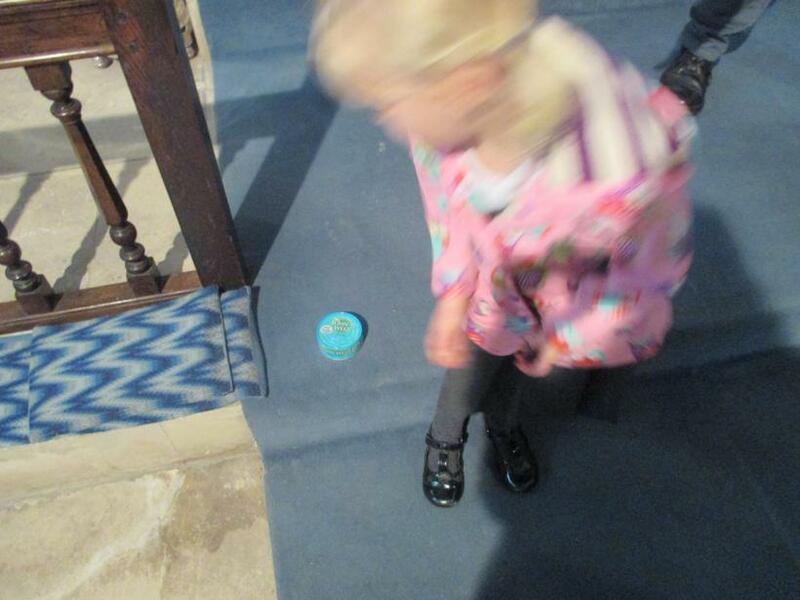 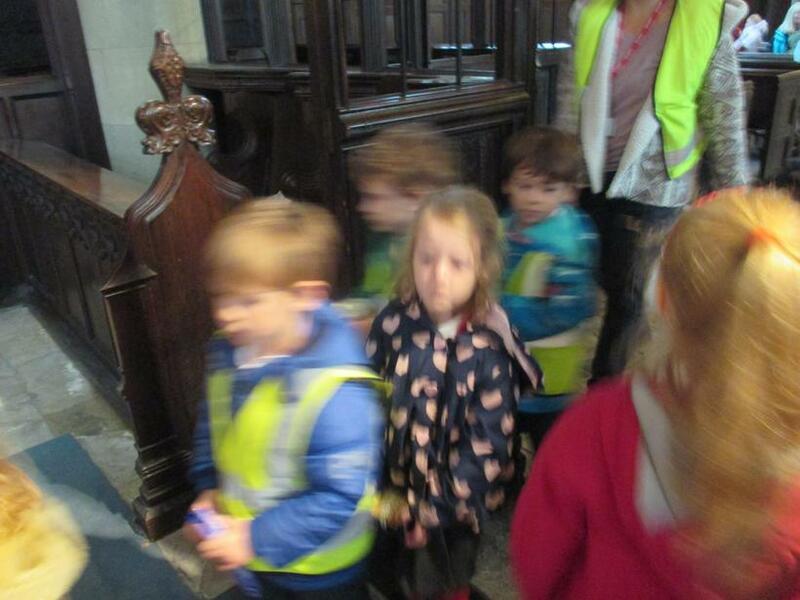 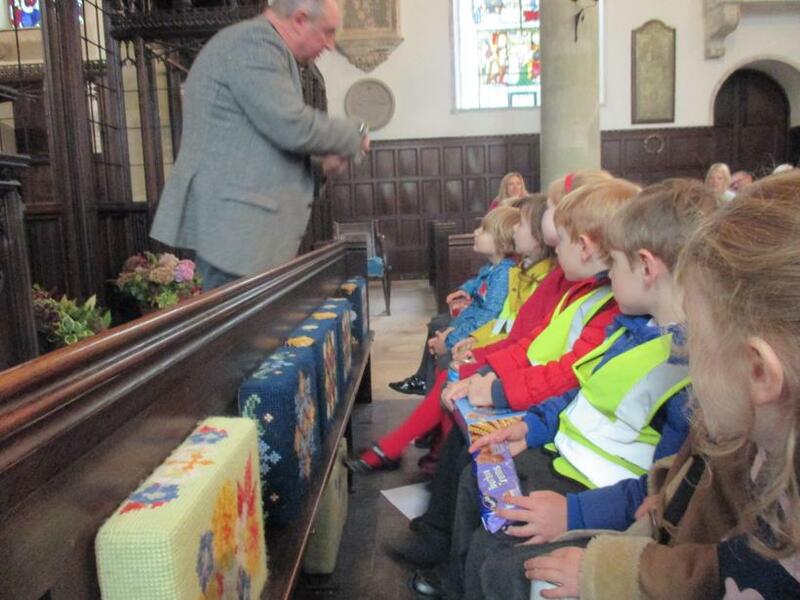 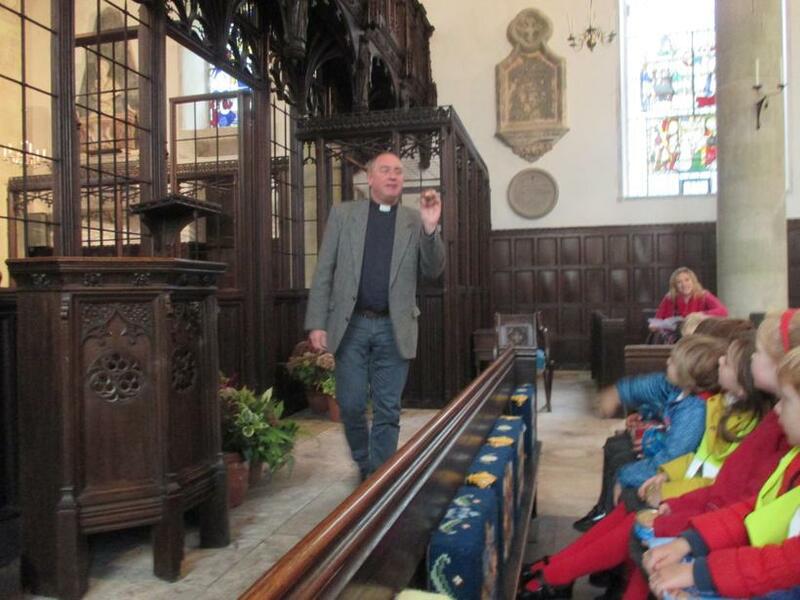 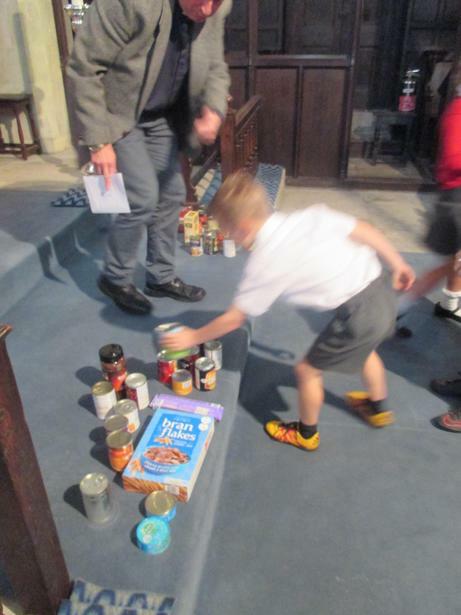 Led by our new Team Rector, Reverend Robert Simpson and with prayers and poems performed by Oak Class, it was a wonderful way to say thank you for the Harvest. 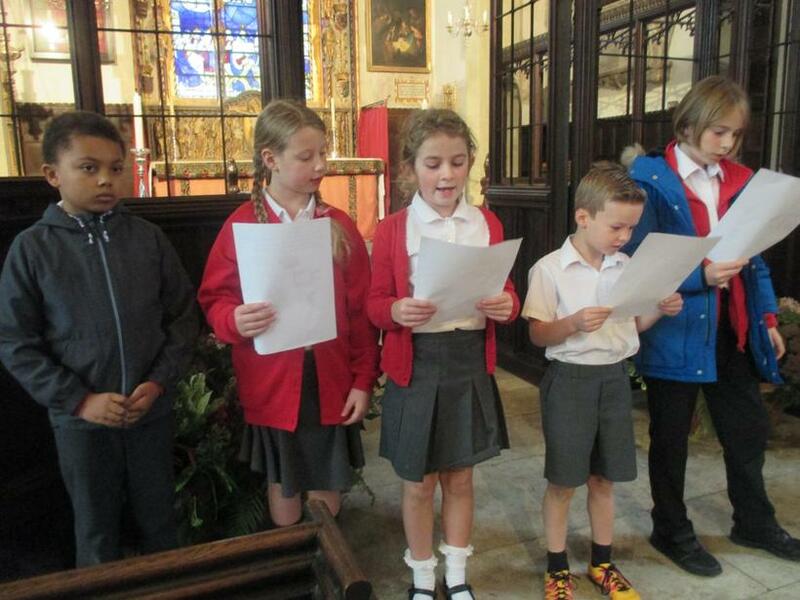 Our talented children also contributed to the Order of Service –many thanks to Alanis for our front cover design and to Rowan, Amelia, Ayla, Bob and Jessica for the inside illustrations. 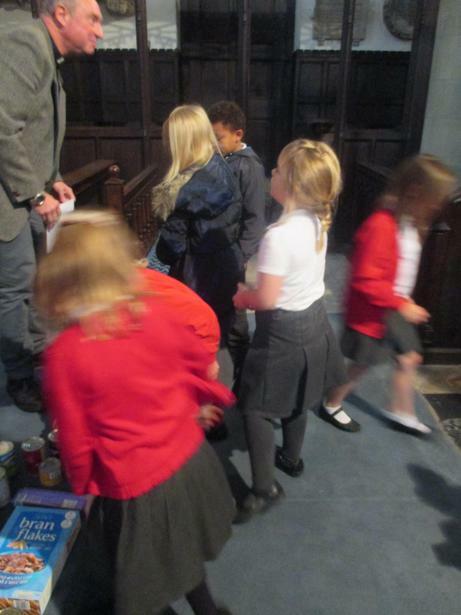 We are hugely grateful, as ever, to Mr John Radford for his organ accompaniment and to our bell ringers for such a wonderful start to our Harvest Celebrations. 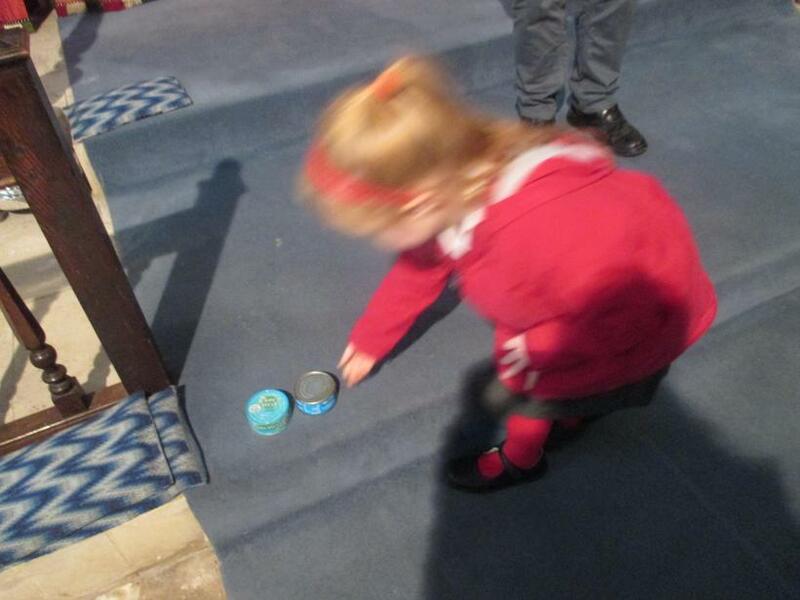 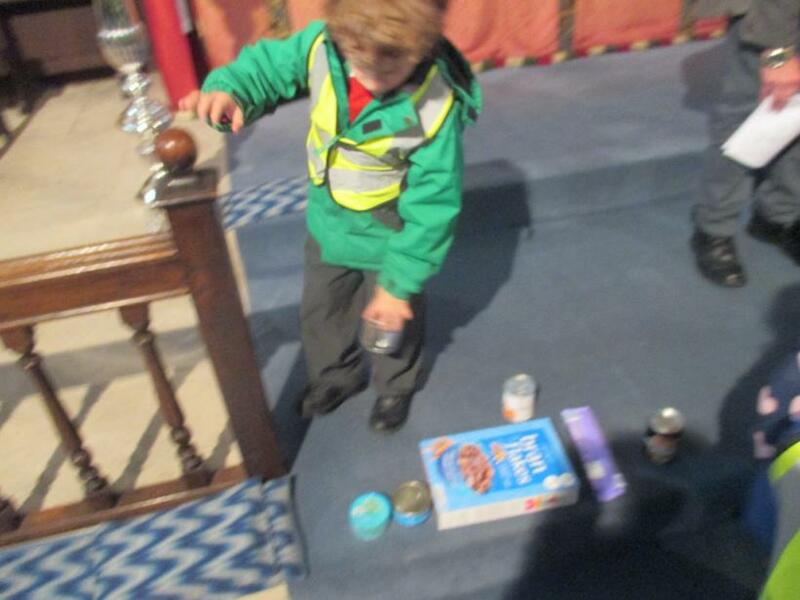 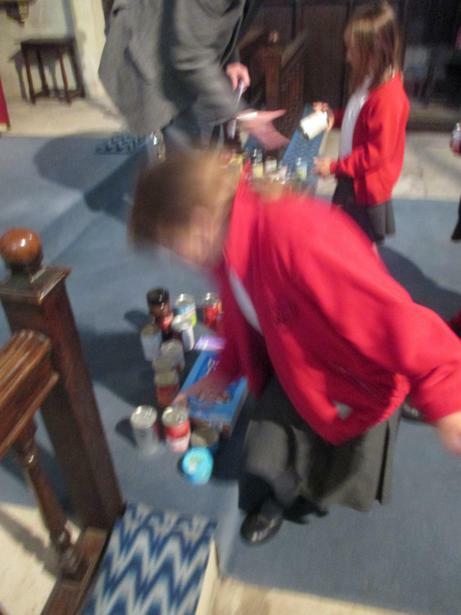 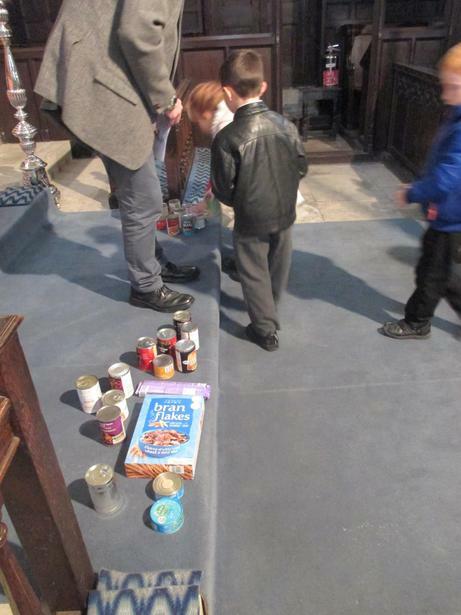 Thank you to all of you who donated food for the Trussel Trust food banks. 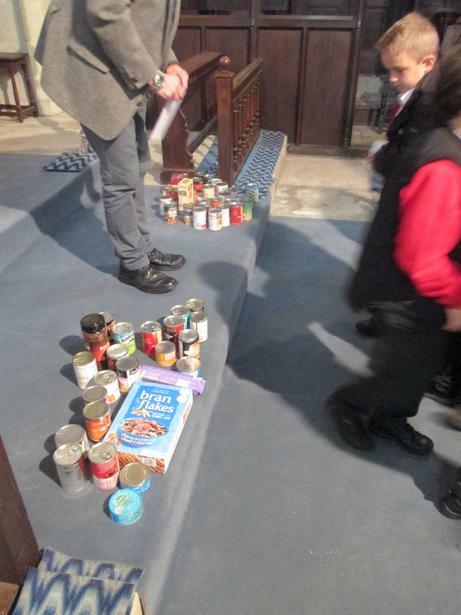 These parcels will go towards families in real need this Harvest time.